Ontario enters new territory by letting the province's power giant bid on large non-hydro renewable energy projects. For the first time in its history Ontario Power Generation is preparing bids as part of the province’s next round of competitive procurement for renewable energy. 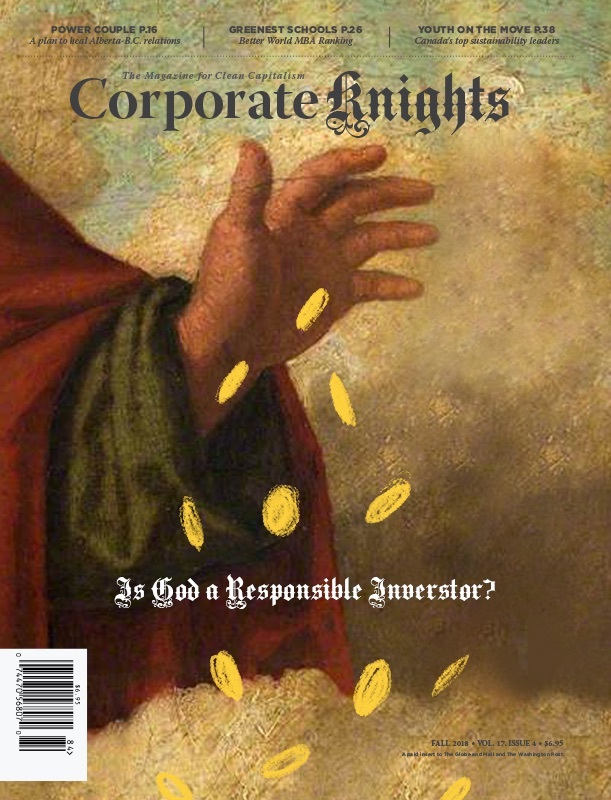 And in another first, its foray into the world of competitive bidding will start with three solar power projects totaling up to 120 megawatts, Corporate Knights has learned. Ironically, OPG is proposing to build two of those projects on the sites of coal-fired power plants recently taken out of service – up to 50 megawatts at the Nanticoke Generating Station in Haldimand County, and up to 30 megawatts at Lambton Generating Station near Sarnia. Another 40 megawatts is planned for the Lennox Generating Station, a still-operating facility in Greater Napanee that’s designed to burn either natural gas or oil. 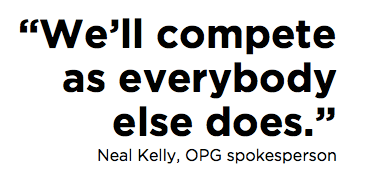 “We’re new in the world of solar,” said OPG spokesman Neal Kelly. “But what I would say is that we bring a lot of expertise in project management with a proven track record.” He pointed to recent hydroelectric projects, such as the Lower Mattagami project, which the company delivered on time and on budget. The Nanticoke plant, which discontinued operation in 2013, was capable of generating nearly 4,000 megawatts of power and was considered the largest coal-fired power facility in North America. Lambton, about half the size of Nanticoke, was taken out of service the same year. And in a controversial twist, Energy Minister Bob Chiarelli directed the Ontario Power Authority to allow OPG to participate in all renewable energy procurement rounds. The latest round will include solar for the first time, and – whether OPG is successful or not – will finally give ratepayers a chance to see just how far solar prices have dropped in the Ontario context and without a local content rule keeping costs artificially high. John Gorman, president of the Canadian Solar Industries Association, said he couldn’t comment on OPG’s involvement because the competitive procurement process is already underway. But David Butters, president of the Association of Power Producers of Ontario, did say the procurement process laid out by the government has specific rules that ensure OPG doesn’t have an unfair competitive advantage over smaller, independent power producers. The association, he added, is “focused on a successful procurement, not who wins or loses.” If OPG does manage to win, it will show that they are competitive and have good locations to develop, he said. For its three proposed solar projects, OPG plans to use land it currently owns and lease adjacent property where necessary. At both Nanticoke and Lambton, projects would partially cover areas once used to store massive piles of coal. The province’s Independent Electricity System Operator is expected to award large renewable contracts by the end of 2015. If OPG is successful, it plans to begin construction in 2016 with an aim to have all three projects operational in the 2018-2019 timeframe. He emphasized that it’s “early days” and community consultations have just started. He also didn’t rule out future projects down the road, pointing out that OPG owns several parcels of land throughout the province – from Kenora to Cornwall and from Bruce County to the Niagara Region. “We have footprints in many, many communities,” he said.